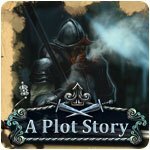 A Plot Story Game - Download and Play Free Version! Lily receives an assignment from a strange man. She is instructed to break into the Duchess's mansion and steal her plans. Upon entering the mansion, Lily finds out that the duchess is engaged in black magic and is plotting against the king. 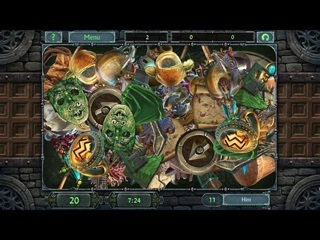 You must help Lily disrupt the Duchess's cunning plans and save the kingdom from chaos!